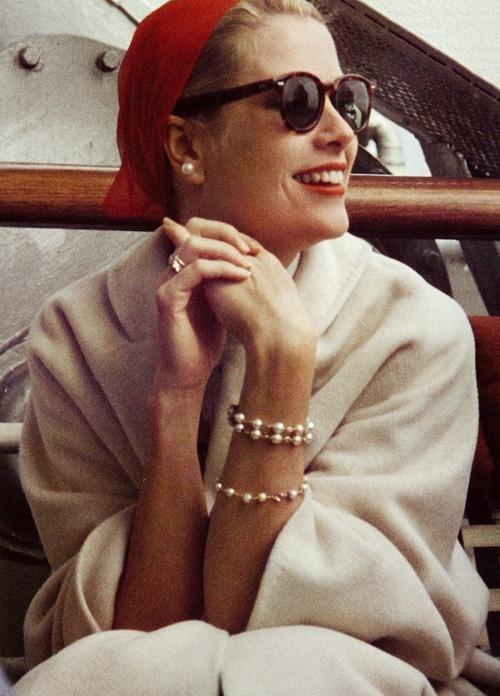 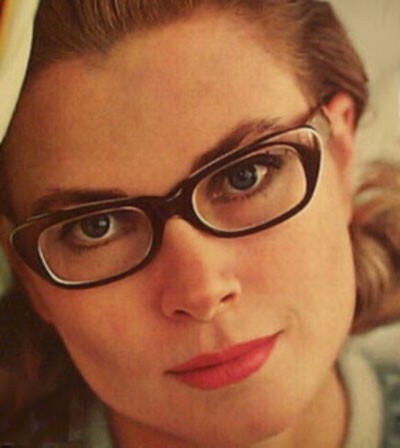 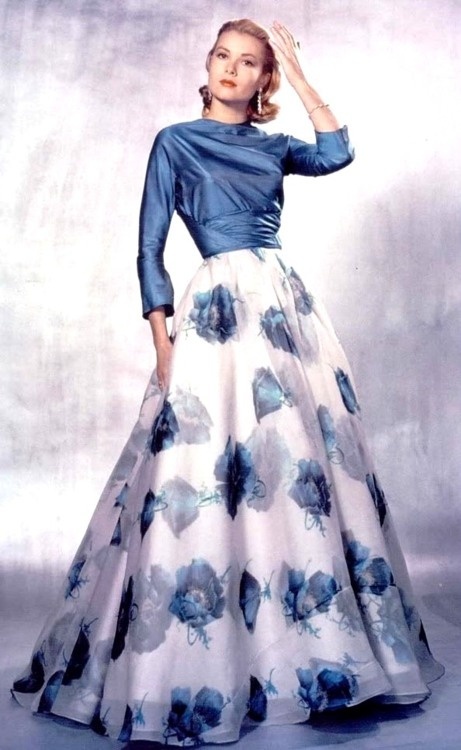 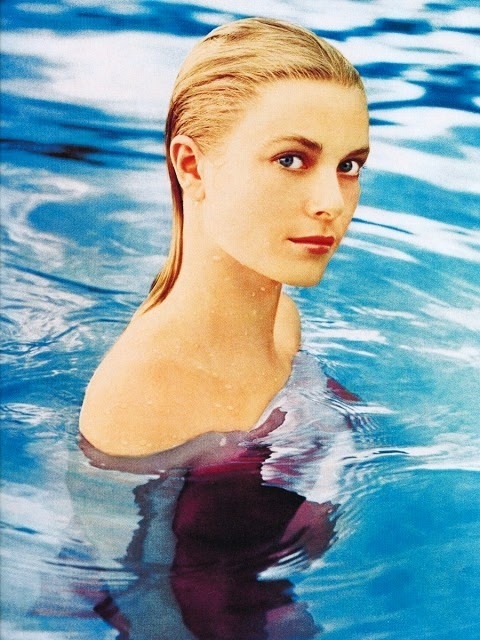 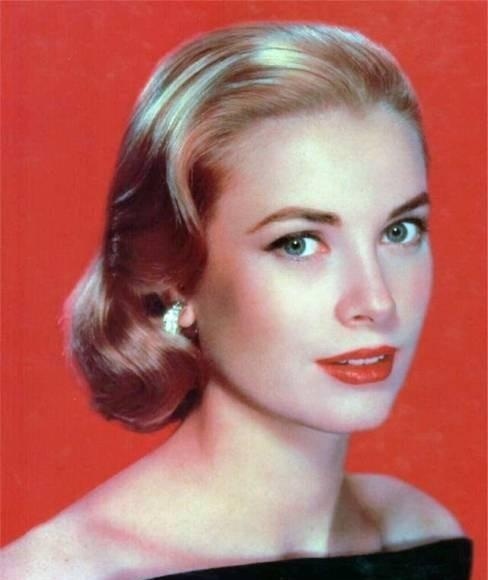 Grace Patricia Kelly (November 12, 1929 – September 14, 1982) was an American actress who, in April 1956, married Rainier III, Prince of Monaco, to become Princess consort of Monaco, and commonly referred to as Princess Grace. 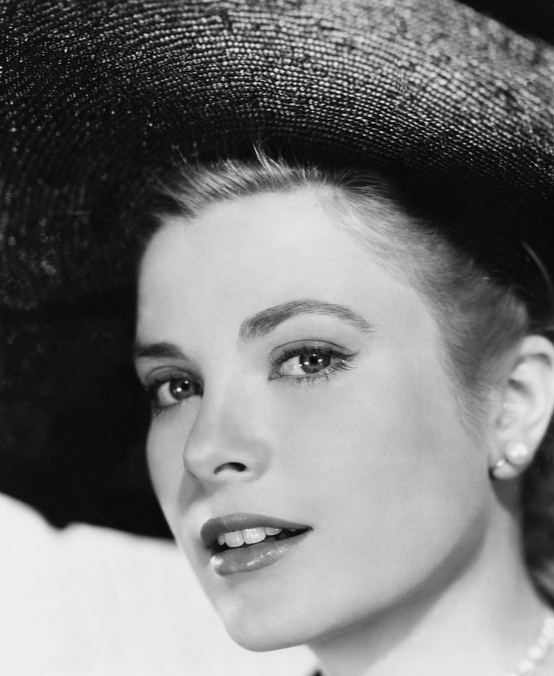 She and Prince Rainier had three children: Caroline, Albert, and Stéphanie. 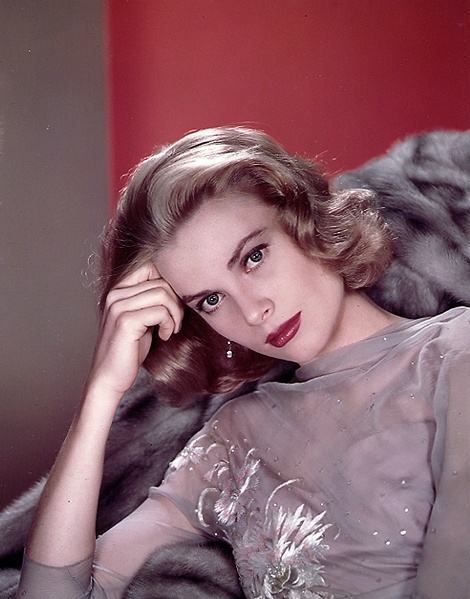 She embarking on an acting career in 1950, at the age of 20, and retired from acting at 26 to enter upon her duties in Monaco. 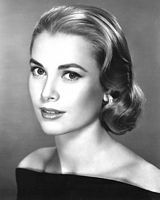 She died after suffering a stroke on September 14, 1982, when she lost control of her automobile and crashed.